Dr. Lawrence Samuels is Chief of Dermatology at St. Luke’s Hospital and a member of the teaching faculty at Washington University Medical School. He has provided expert dermatological care to patients for nearly 35 years, and is widely respected as a leader in his field. 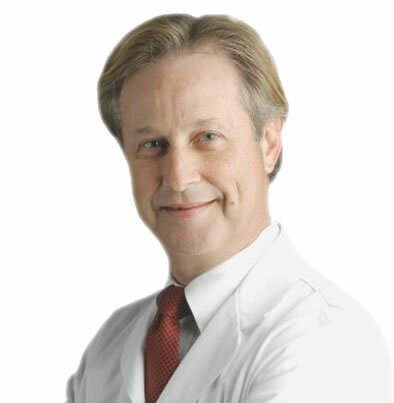 Dr. Lawrence Feigenbaum is a board-certified dermatologist and hair transplant surgeon. 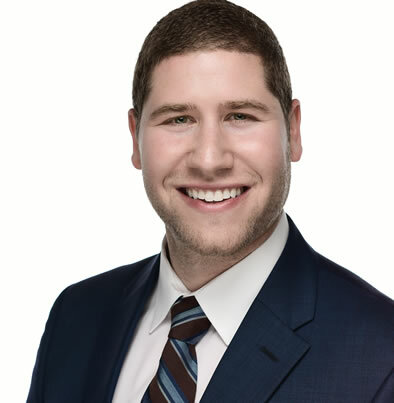 Dr. Feigenbaum is passionate about helping his patients restore confidence through aesthetic enhancement and hair restoration utilizing the latest regenerative and transplant techniques. We provide high quality surgical and nonsurgical solutions for men and women utilizing the latest advancements in hair science. For many people, losing their hair is a frustrating experience. Fortunately, there are treatments that can help regrow hair and prevent further hair loss. These permanent solutions will work whether your hair is only starting to thin or near-balding. The most common type of hair loss is a condition called androgenetic alopecia – this type of hair loss can affect both men and women. Other terms for androgenetic alopecia include “male pattern balding” and “female pattern hair loss.” This form of hair loss is caused by a combination of a genetics that is passed from parents and from variations in the hormone testosterone.